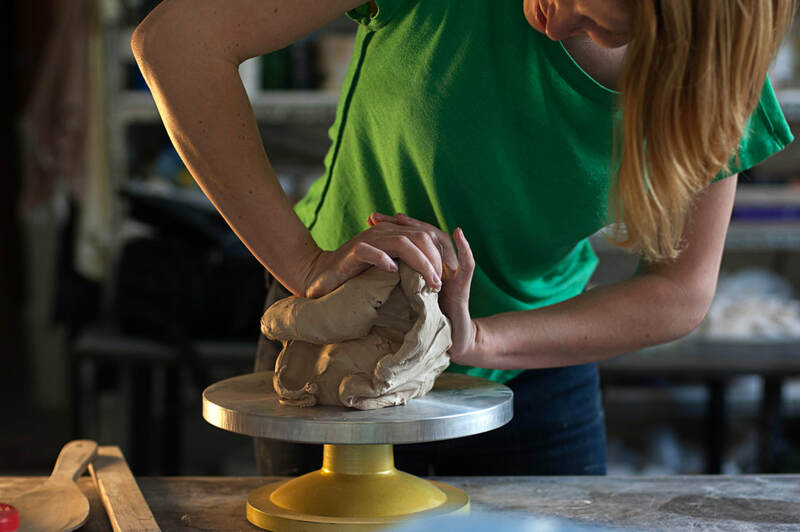 An all-rounder taster course introducing you to all methods of working with clay (hand-building, wheel-throwing and slip casting), as well as a smorgasbord of decorative techniques. It focuses on high fired ceramics suitable for practical and decorative use. This course is a great starting point If you have never worked with clay and are not sure what would suit you. One term is never enough! Coming back will enable you to focus more on the areas of personal interest, learn advanced techniques and work on your own projects with the expert guidance when you need it.